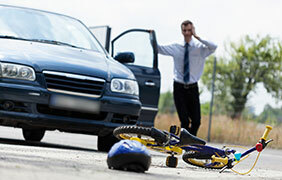 Car wrecks are one of the most common types of personal injury lawsuit. 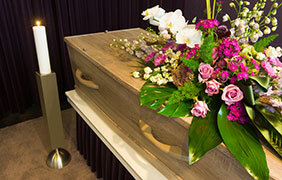 If you’ve been injured in a car accident that was not your fault, you may have a case. 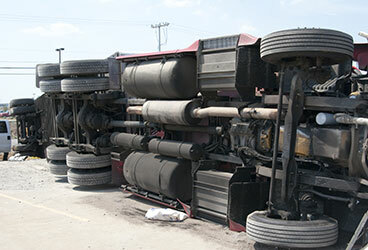 With more trucks on the road, trucking accidents are becoming more common. We can help you fight the big trucking companies and win the settlement you deserve. 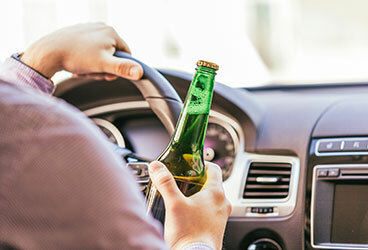 Sadly, injuries caused by drunk drivers are common in the state of Texas. 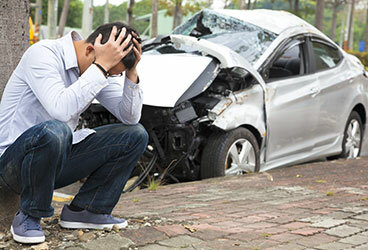 If a drunk driver has injured you or your family, the law is on your side. 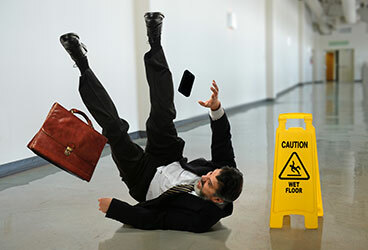 Businesses are required by law to follow strong safety practices to keep the public safe. If you’ve been injured on corporate propepty for any reason, you may be entitled to compensation. 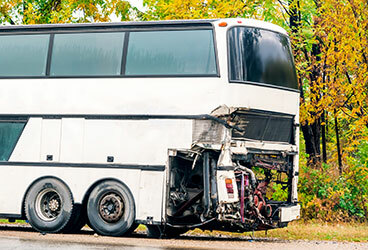 From school buses to public transportation, all bus companies must follow strict safety regulations. 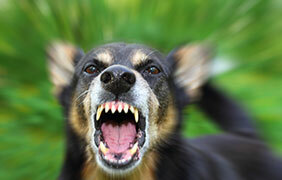 Our law firm will fight for your rights. 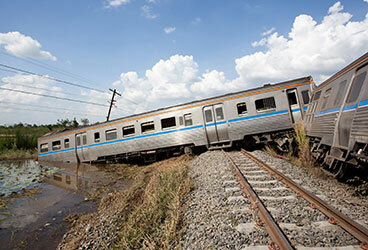 Train wrecks are rare, but their consequences can be disastrous. 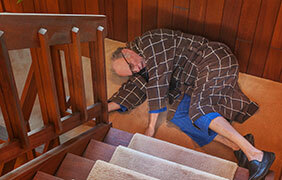 Our personal injury attorneys can tackle these complex cases and win your settlement. Texas dog owners are responsible for ensuring their pets are trained, well-behaved, and leashed in public in order to prevent any type of incident. According to the National Highway Traffic Safety Administration (NHTSA), Texas is ranked as the 10th most dangerous state in the United States for pedestrians. Sadly, more and more workers are injured on-the-job than ever before. While many companies have specific programs and safety protocols in place in order to keep their workers safe.